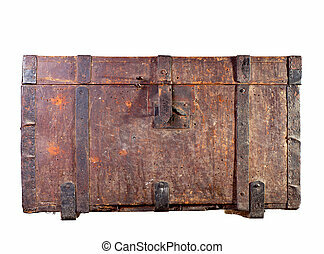 Antique wooden trunk on white. 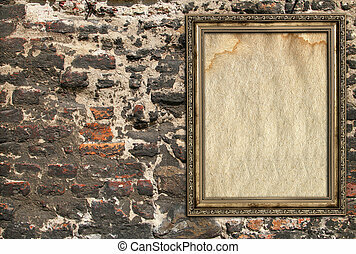 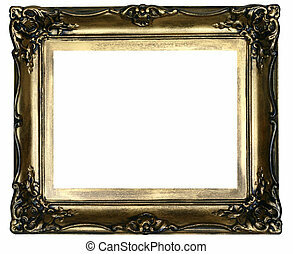 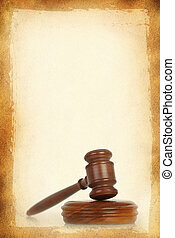 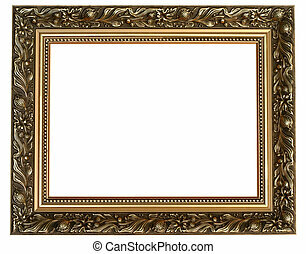 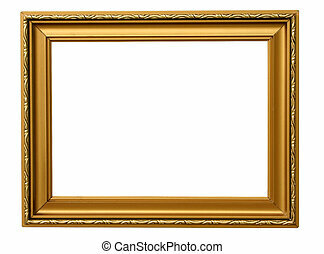 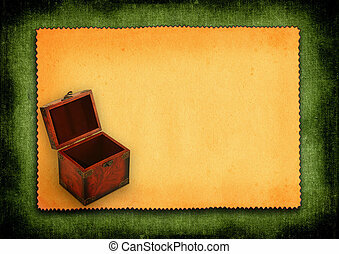 Closed antique wooden trunk isolated on on white background. 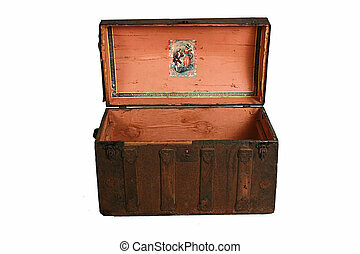 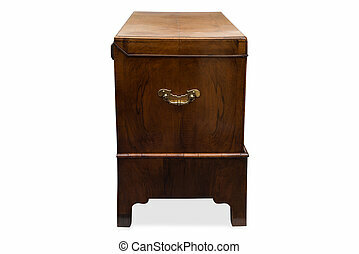 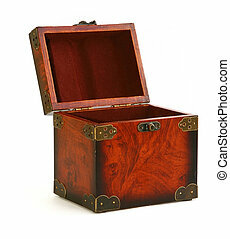 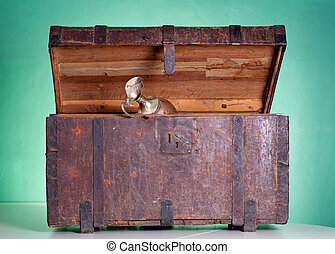 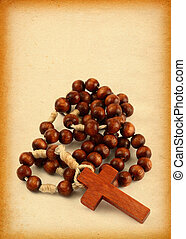 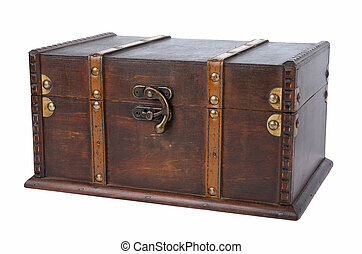 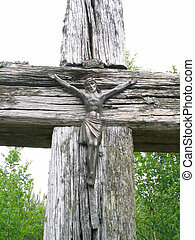 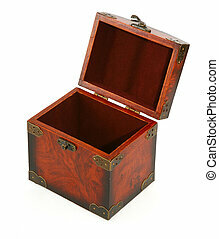 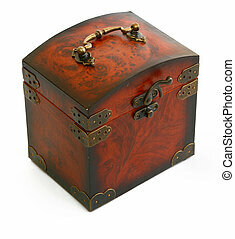 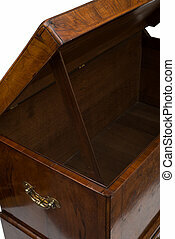 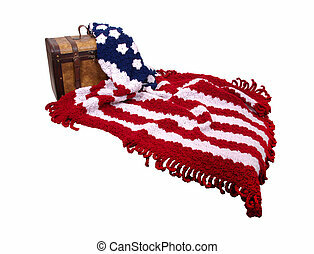 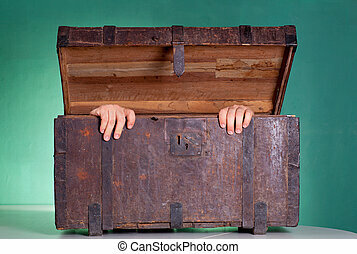 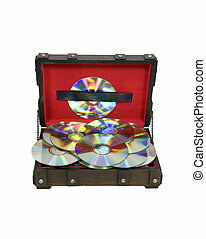 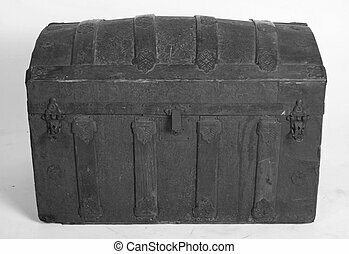 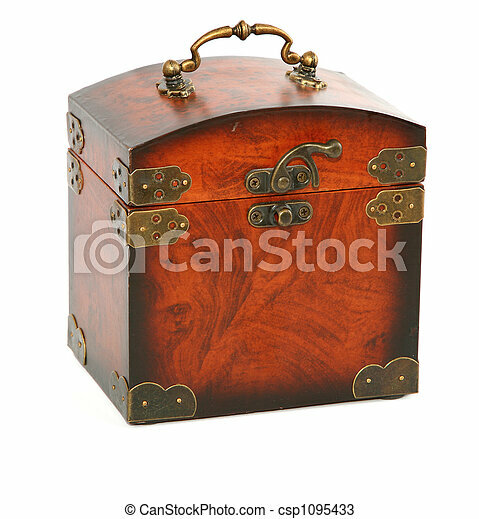 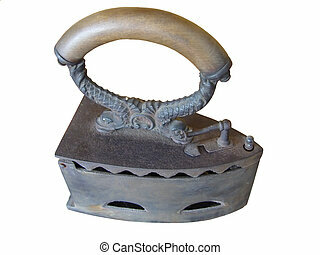 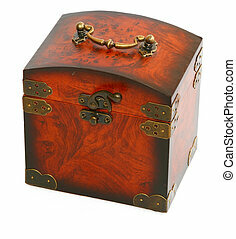 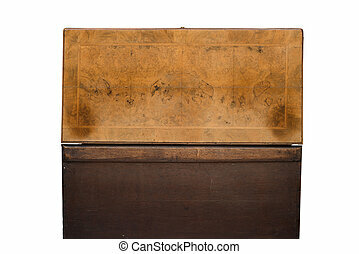 Open antique wooden trunk isolated on on white background. 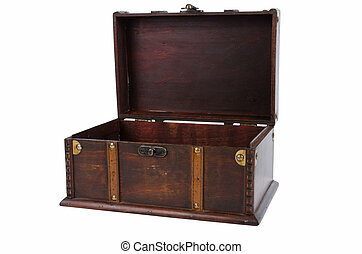 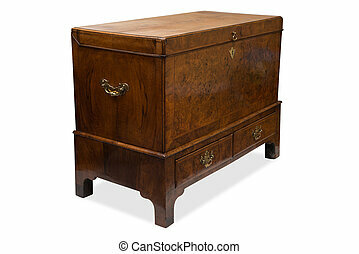 A cut-out of an antique wooden trunk or chest with drawers. 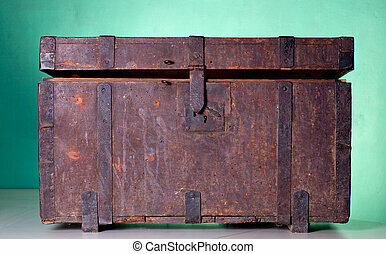 An opened empty vintage wooden trunk or chest as seen at the rear.